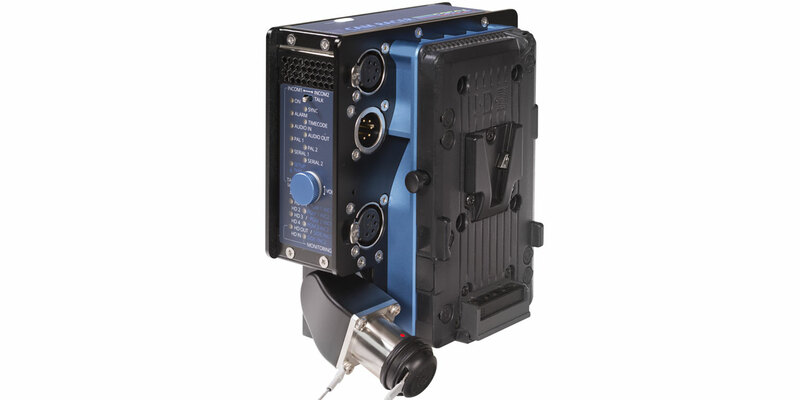 CAM Racer is a complete camera fibre optic transmission solution for OB Van, Studio and Cinema applications. 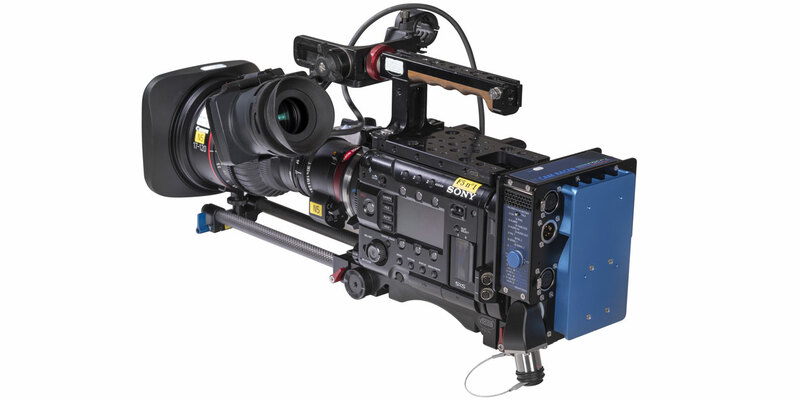 It comprises a camera dockable transceiver and a 1RU base station unit. 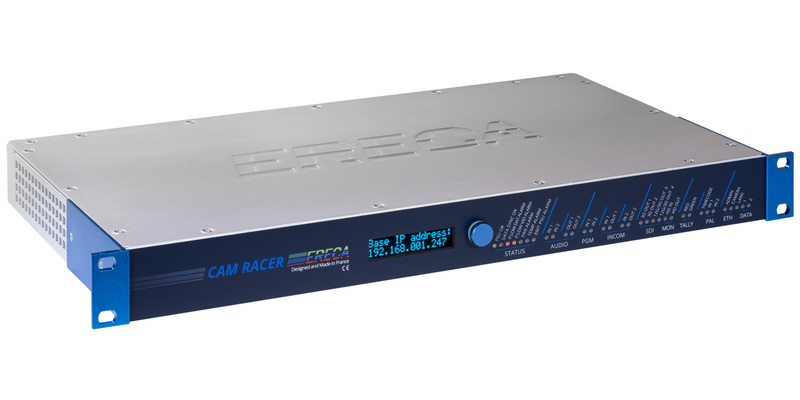 The CAM RACER is designed to transport all needed signals in the same device on 2 singlemode fibers of a standard SMPTE cable. 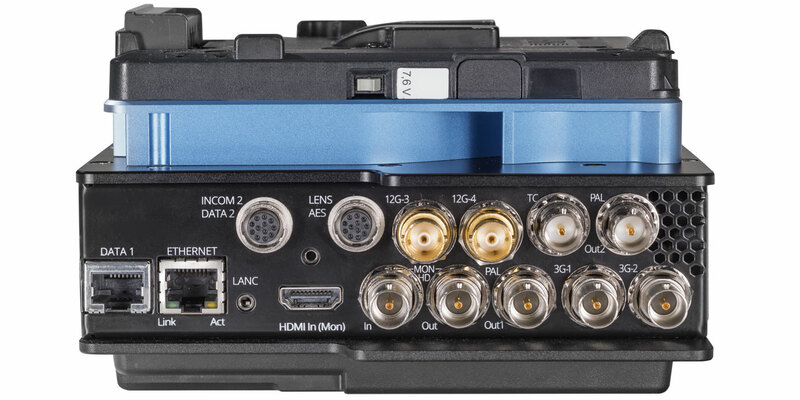 Devices intended to be used with CAM RACER starts from single HD-SDI output camera to 4K models with 4 x 3G signals output. 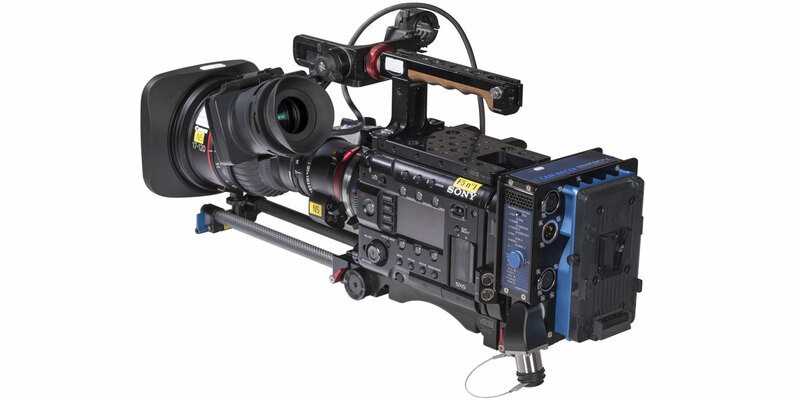 An intermediate CAM RACER is designed to transmit 2 x 3G signals for the growing demand of shootings with Canon C300/C500 cameras and supports the LANC protocol. 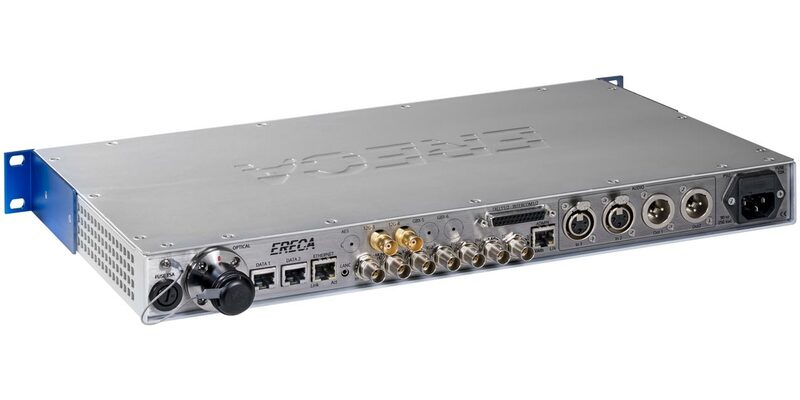 The Lite version provides a single 3G-SDI. 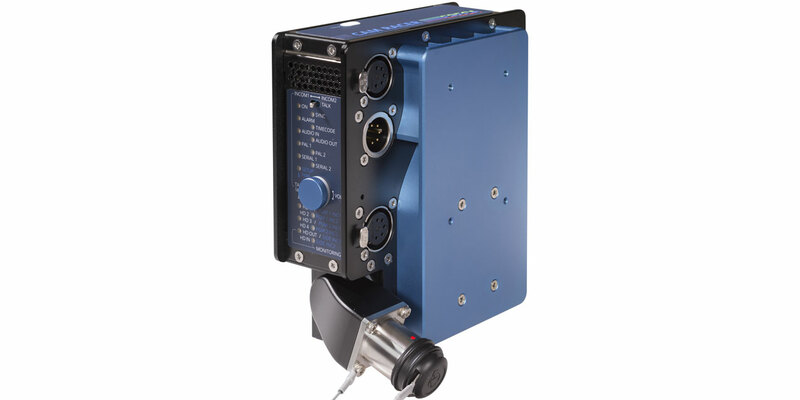 The CAM Racer Lite can deliver up to 140 Watts of power to the camera over 450 metres of standard 9.2mm SMPTE cable (100W at 600 metres). An optional automatic battery backup provides additional power in the case of a sudden increase in demand.